Mike is a director on the operations team at Kainos with a focus on driving performance in the manufacturing and supply chain operations at our partner companies, with a focus on cost saving initiatives and process improvement. He is passionate about process enhancement, people development and enjoys working hand-in-glove with both the frontline and management teams of our partner companies. Mike served as Global Operational Excellence Director at Ingersoll Rand for seven years. 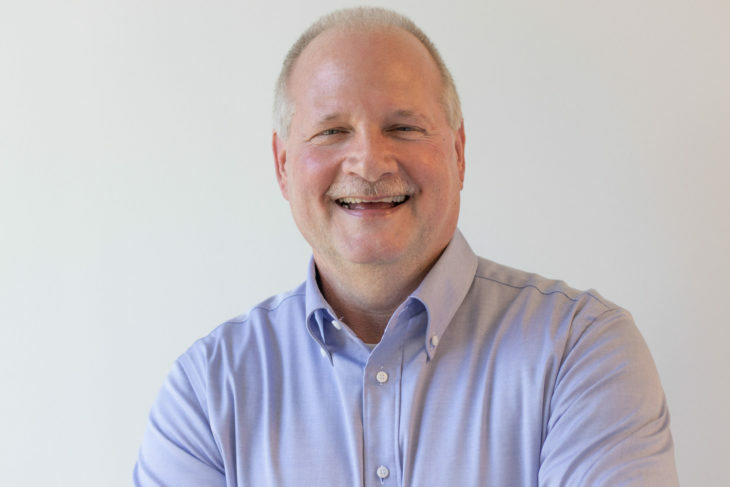 Prior to Ingersoll Rand, Mike worked as a consultant leading lean and operational transformations for many companies across different industries. Mike began his career in the automotive sector and held a variety of operations management positions, including roles at Japanese automotive manufacturer Nissan Motors. Mike is a Lean Dai Sensei with a background in automation and robotics. He studied Business Management at Indiana Institute of Technology. Mike is an avid Crossfitter, and enjoys spending time with his family, reading, and home improvement projects.